The indices of Boursa Kuwait closed the second week of September with a mixed performance for the third week in a row. This week included four sessions due to the occasion of Hijri new year during which the market was closed on 11 September. The All-Share Market went down 0.19% or 9.9 points to 5,139.56 points in the week ended on 13 September compared to 5,149.42 points in the prior week. The Main Market dropped 2.2% or 107.1 points to 4,759.29 points from 4,866.42 points. Meanwhile, the Premier Market added 0.82% or 43.46 points to reach 5,348.79 points from 5,305.33 points. The turnover declined by 15.3% to KWD 69.09 million from KWD 81.55 million. 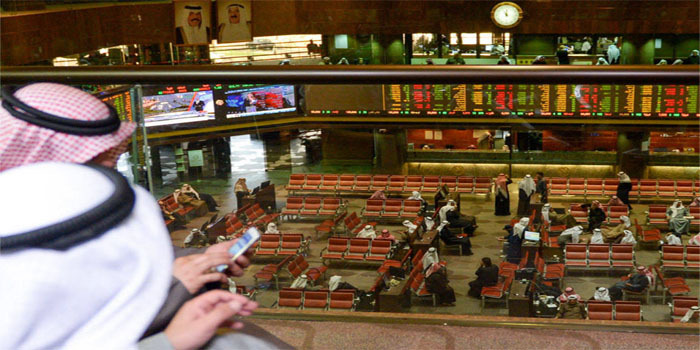 Boursa Kuwait’s trading volume rose by 0.5% to 346.33 million shares this week compared to 344.62 million. The number of transactions decreased by 10.6% to about 18,080 compared to around 20,230 in the week ended on 6 September.